WOM is a Novanta Group company and an important part of the Minimally Invasive Surgery division. But what else does Novanta do – and above all: for whom and with what benefit? What are our companies really all about, what do we strive for, what criteria do we use? 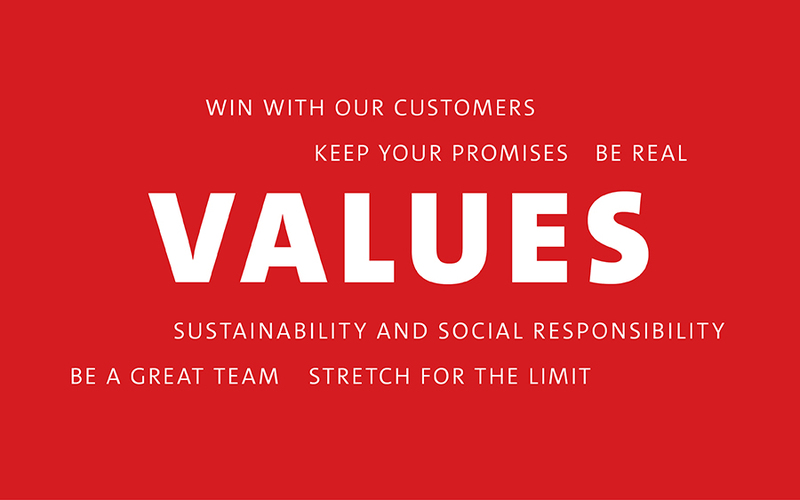 Values are like a beacon in the company, providing orientation and creating cohesion. Potentially new colleagues are given the opportunity to compare their own values with those of the company. 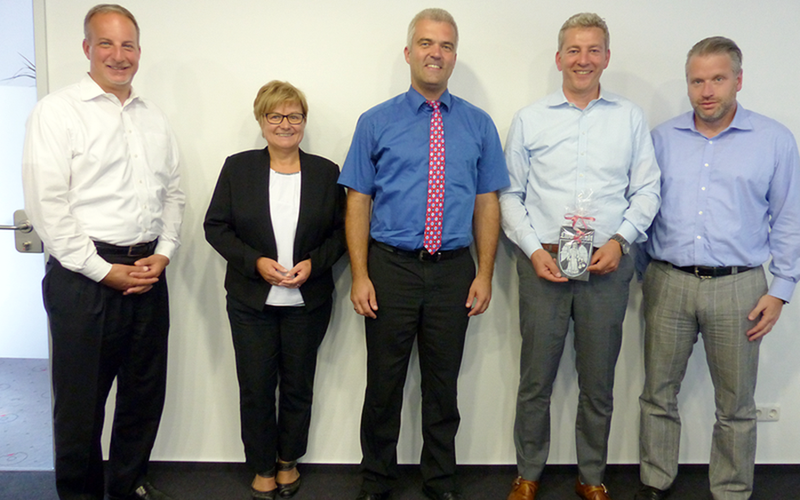 Members of Novanta management have visited the production site in Ludwigsstadt after the takeover in July. Matthijs Glastra (CEO) and Brian Young (CHRO) from Novanta and WOM Managing Director Oliver Kupka met on the occasion of the exchange with the local mayor.